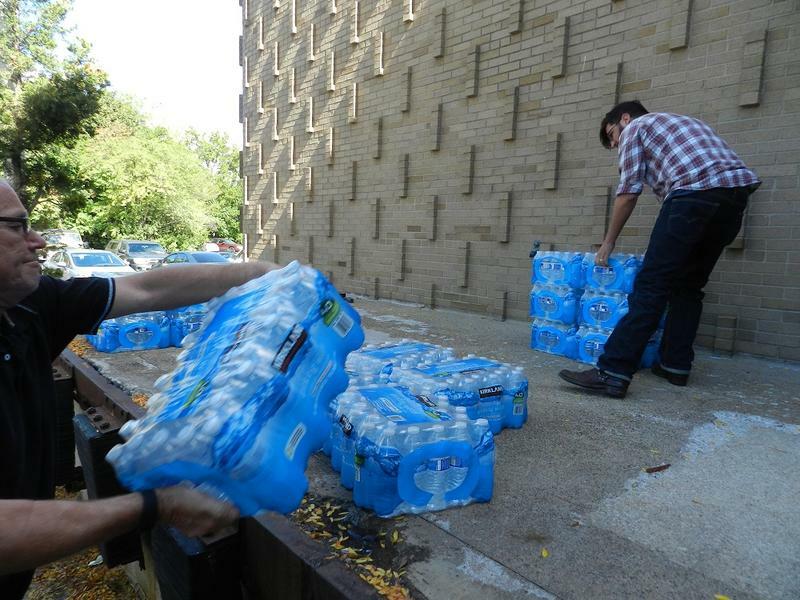 Flint has a new ally in its push for federal funds to fix the city’s water problems. Michigan’s legislative black caucus is urging Gov. Rick Snyder to issue a state of emergency to address the continuing health concerns caused by the dangerous lead levels in Flint’s water. But Governor Snyder says the Flint situation may not qualify under the rules. The governor says the state is ready to provide back-up assistance to the city’s request for federal assistance. And he says the state has provided help to Flint with water testing and transitioning the city to a better water system. Flint Mayor Karen Weaver declared a state of emergency earlier this week. Weaver says the declaration is needed to potentially free up state and federal aid. The state has already spent $7 million to provide Flint residents with water filters and return the city to Detroit water. The head of Michigan's Department of Environmental Quality plans to respond Monday to a demand for answers about Flint’s water woes. Last week, State Sen. Jim Ananich, D-Flint, state Rep. Sheldon Neeley, D-Flint, and state Rep. Phil Phelps, D-Flushing, sent a letter to DEQ director Dan Wyant demanding answers to a list of questions about the safety and treatment of Flint’s drinking water. One man will lead the state’s efforts to deal with Flint’s water crisis. 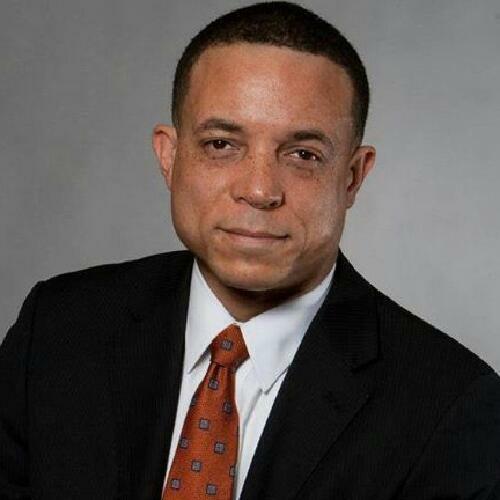 Harvey Hollins is the director of the Office of Urban Initiatives. Gov. 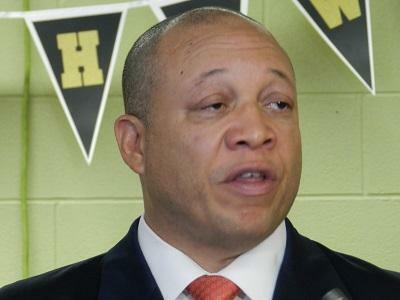 Snyder has appointed Hollins to oversee the state agencies responding to Flint’s water crisis. Errors in how the water was treated (actually, how it wasn't treated) are blamed for unhealthy levels of lead in Flint’s drinking water going undetected for months. Listen to part one of the Michigan Radio documentary Not Safe to Drink. 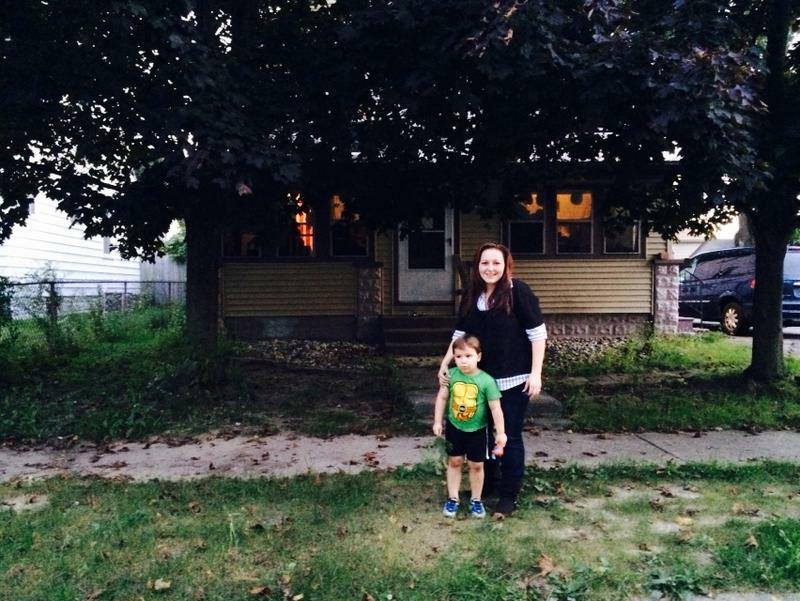 Up until October, the Walters family lived in a yellow two-story home on the south side of Flint. A couple of red maple trees shade the tiny front yard. Walters heads to the back of the house, in a small room off of the kitchen, where the family keeps its stockpile of bottled water. “This is our water stash. Once a week we go and we fill 40 gallons of water, so we have water to drink with, to cook with, and to bathe Gavin and Garrett in,” says Lee Anne Walters. 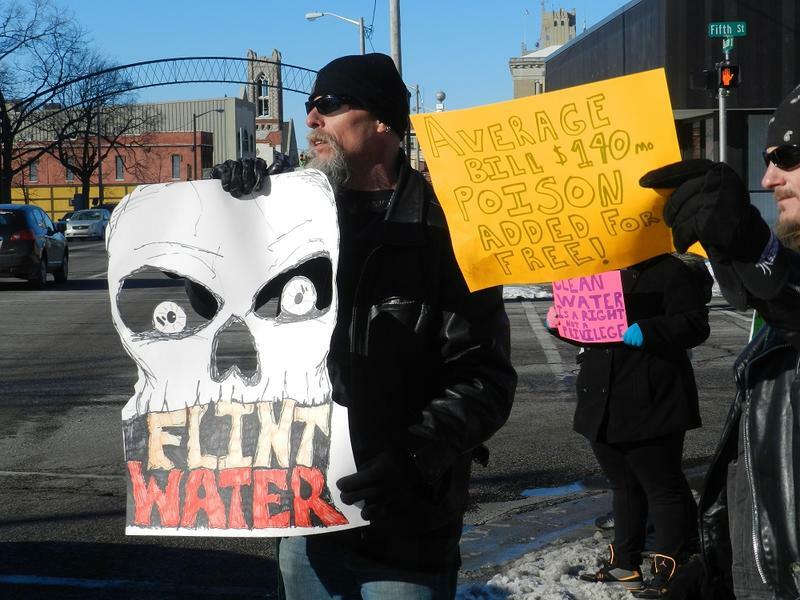 A push to declare a state of emergency in Flint is running into some pushback. Mayor Karen Weaver called for the declaration this week. She says the city needs state and federal help to repair its problem-plagued water system. Flint’s water system is antiquated. In 2014, partly to save money, the city switched from Detroit water to the Flint River for its drinking water.